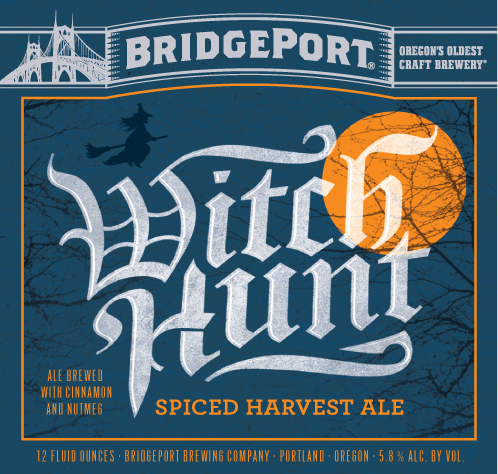 "A spiced harvest ale with rich caramel color, unique dry-hop character and subtle hints of caramel and nutmeg." 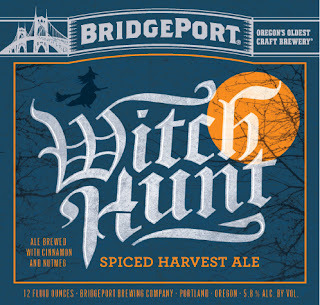 The first this year of my Fall ale reviews... Bridgeport will be releasing some new brews and I especially look forward to one that will be out in about a month following this. - Dark molasses brown, very clear, and very low carbonation. A quick fizzling head of off-white leaves but a trace over the brew, and a tiny ring in the glass. Fitting though for the style.. to a point. 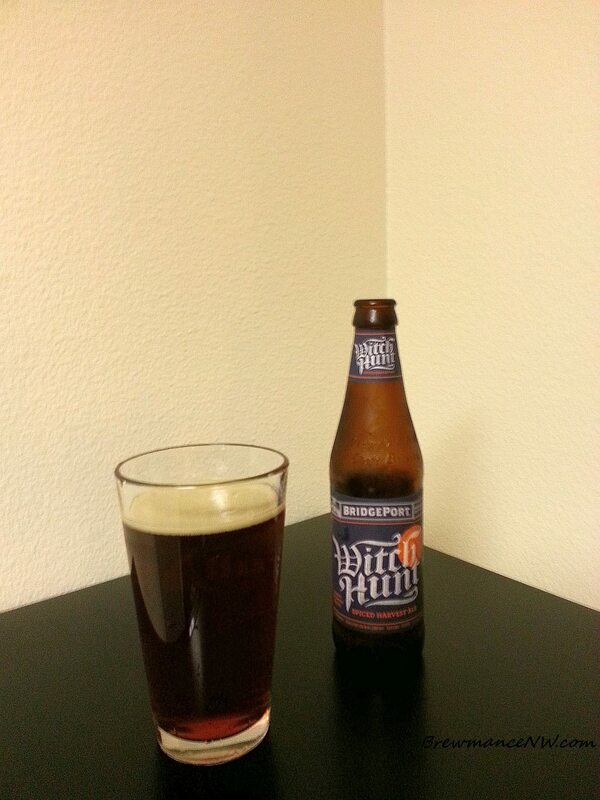 - Nice sweet caramel and molasses notes with a nice earthy and grassy hop character. The cinnamon and nutmeg shine through just perfectly. Seems like a drinker to me. 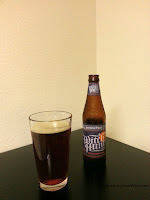 - Nice caramel and light toffee flavors and certainly a grassy and earthy hop flare with a nice zesty little bite. The cinnamon and nutmeg play very well with the rest of the ingredients, creating a very nicely balanced, and tasty brew. Certainly worth the try. - Medium to light bodied, bubbly carbonation, and a little chewy and drying.. a touch cloying really. Not bad, and the hops certainly do dry this number up a little. - This is a solid above average Fall seasonal. It doesn't really bang in any particular category, it just is what it is... a solid tasty drinkable seasonal brew.